Lately, I’ve been hearing a lot of people griping and complaining about how there are so many “Android phones” in the market. They say that not a day goes by before there is another Android product being announced in some form or fashion. I, for one, do not believe this is true. 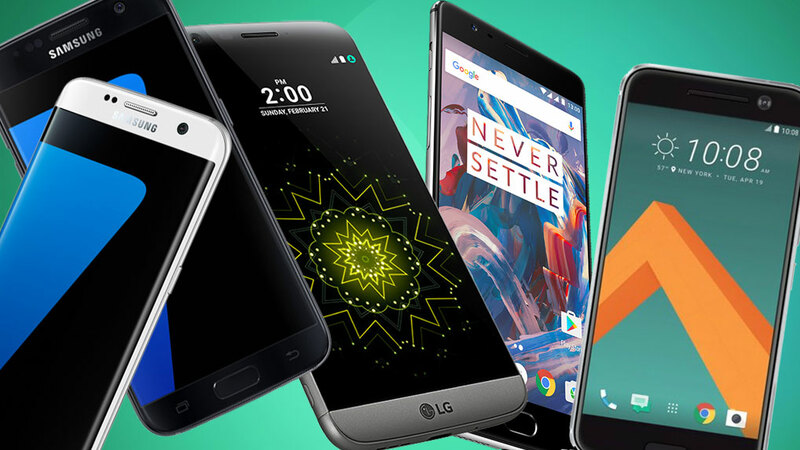 At the moment, there are only a handful of handset manufacturers that exist out there today release Android based smartphones. They are Samsung, HTC, LG, Motorola and Sony. There are some smaller ones and, quite frankly, I don’t even think Sony even belongs in the list and LG only just made it because it was involved with the Nexus 4. So, with only 4 big players in the Android smartphone market, how is it that there are people saying that the frequency in which phones are announced is so high? I think the misconceptions comes from when the devices are being hyped in the market. Many different outlets will essentially talk about the same device in different ways. It also doesn’t help when the device is going to different carriers and is augmented in some form or fashion. Examples of this is the Samsung Galaxy SII brand of devices. These devices saw multiple iterations between countries and carriers to where it would seem like a phone was being released maybe once a week, but in actuality, it was basically the same phone coming out in different countries in carriers with slight modifications to make them different. Another thing I think that people fail to realize is that Android is actually an operating system and not a phone. Its as simple as this: Android is to smartphone what Windows is to computer. Android was an mobile operating system that was developed by Android before it was acquired by Google. Google then allowed device manufactures use the OS to power their own devices, much like what Windows and Linux is for computers. Nobody would walk into a Best Buy and go to the computer section and say: “Man! They keep coming out with new Windows computers everyday!” Yes, its a true statement, but nobody bats an eye when a new laptop comes out because of its operating system. People should look at Android devices the same way. Samsung is not only competing with Apple. It is competing with LG, HTC and Motorola, too. They are essentially trying to sell a cellphone, not an operating system. These companies aren’t even always backing Android anyway. HTC and Samsung also push out Windows Phone devices and Samsung even is working on developing their own mobile OS, Tizen after their stopped development on another one, Bada. In conclusion, please consider Android as the OS instead of the device itself. As Google has stated before, there is no Google phone and should also be extended to mean there is no Android phone either. There are only Android powered device.